Reebok is one of the most recognized fitness brands in the world,and in the case of elliptical trainers has been licensed by ICON Fitness. 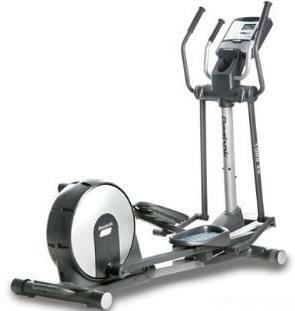 ICON Fitness also owns such well known brands as NordicTrack, Proform and Weslo. 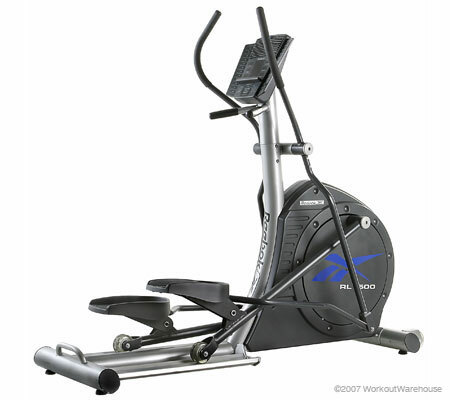 The elliptical trainer lineup is limited, but all are well made, quality machines that should provide a satisfying experience for many years. Reebok sells directly online to the consumer.